If you want to know how to track a phone you came to the right place. There are so many cheap cell phone spy services out there but beware some of these smartphone tracking programs are junk. 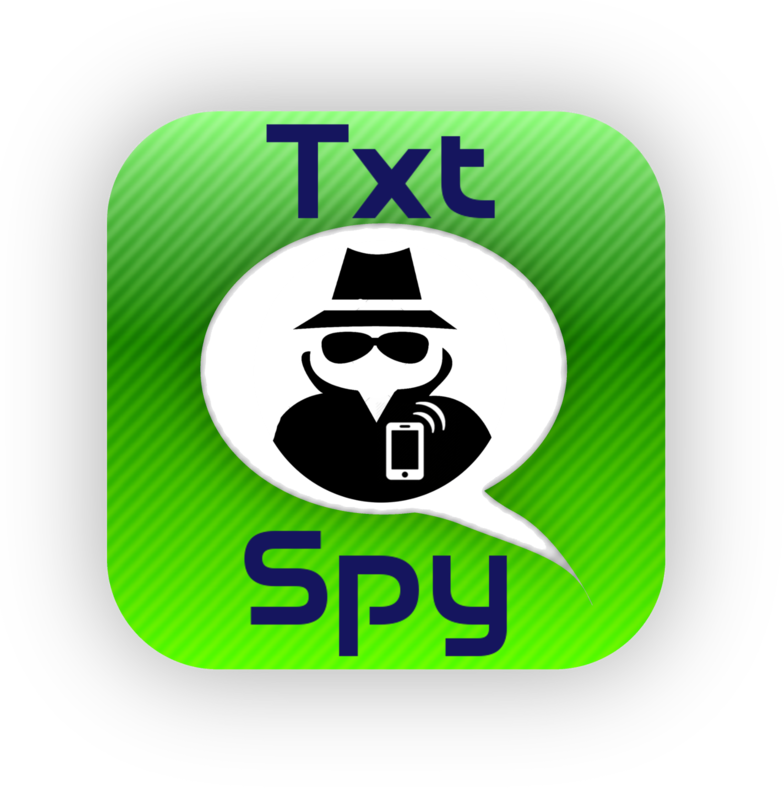 You need a cell phone tracker that has the power to not only locate the phone but an amazing software that will let you intercept and read text messages from the phone you are trying to spy on. Let you see pictures that were received. You can track the calls even if that person deleted their call log. Track the phone using the GPS on the phone. and many other smartphone spy features that will successfully help you to track a smartphone. It’s no fun if you have to worry about your child or spouse. Learn how to track them with their cell phone. If you want more information you can go here.